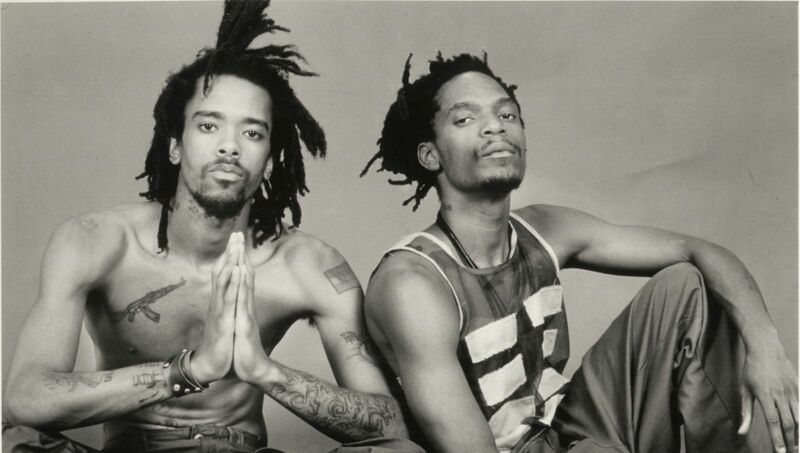 dead prez is M-1 (left) and stic (right). Revolutionary Hip Hop with a Gangsta Lean. From their debut classic album Let’s Get Free, to their Turn Off the Radio mixtape series, all the way forward to M1’s forthcoming international project AP2P and stic.man’s current ground breaking “fit hop” album The Workout, dead prez’s RBG movement continues to evolve and represent Hip Hop culture authentically in this Age of Information. Never ones to rush their process, dead prez has reemerged from the training, the touring and the activism to release a new studio album. If you’ve been out the loop on what’s happening with DPZ, you’ve come to the right place. deadprez.com is where you can catch up on what you may have been missing and stay tuned for the new that is to come. This is where you’ll get the official word. Here you can contact dead prez to break bread or to build bridges or for bars and beats. Lots of exciting things on the way.